NO HOA! 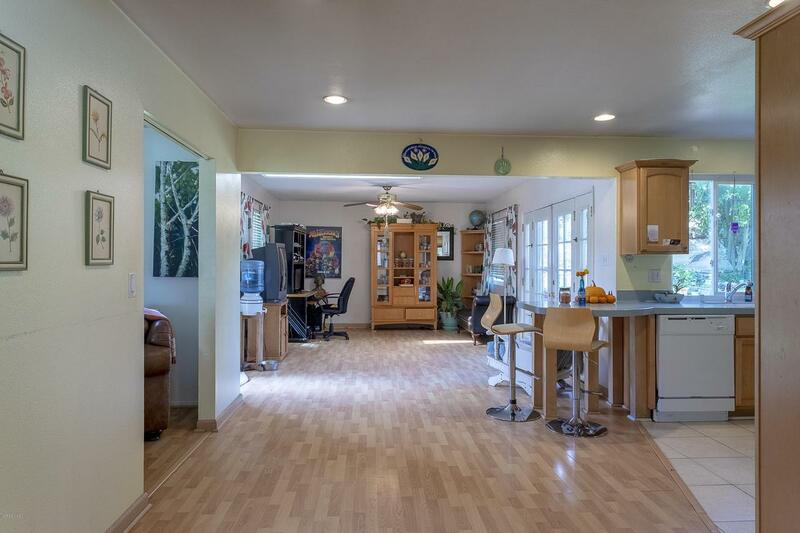 Tucked back in Madera Hills, this home boasts over 2000 sq ft with an impressive lot size of 8200 sq ft and RV parking! There is a downstairs master with 3 bedrooms upstairs. The eat in kitchen is perfect for family and guests. Lots of natural light throughout the home from skylight and french doors, glimpses of the mountains and hills through the windows. Enjoy the peace and quiet in your private backyard while enjoying your very own fruit trees. The roof and windows are 3 years old. 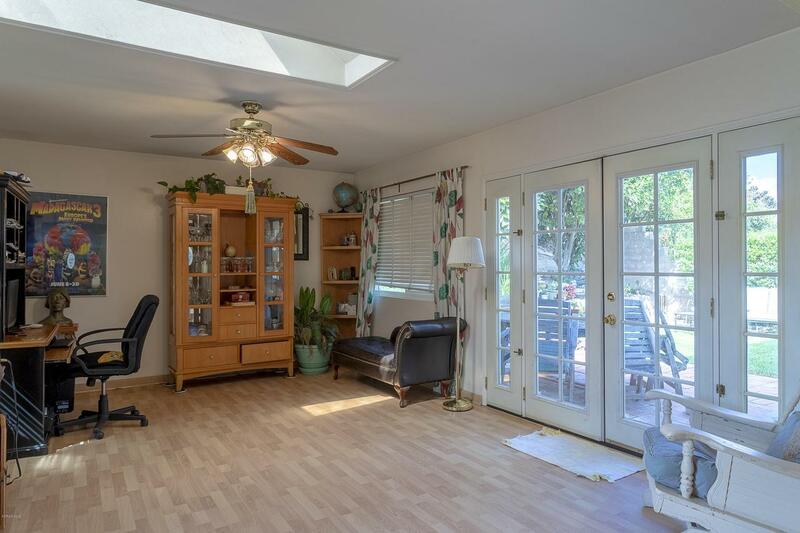 Prime location close to hiking trails, schools, shopping, and entertainment. Easily slip onto the 118, Tierra Rejada, or Olsen to the 23 for all your different commuting purposes. Sold by Amalia Khachikian BRE#01971415 of Berkshire Hathaway Homeservice. 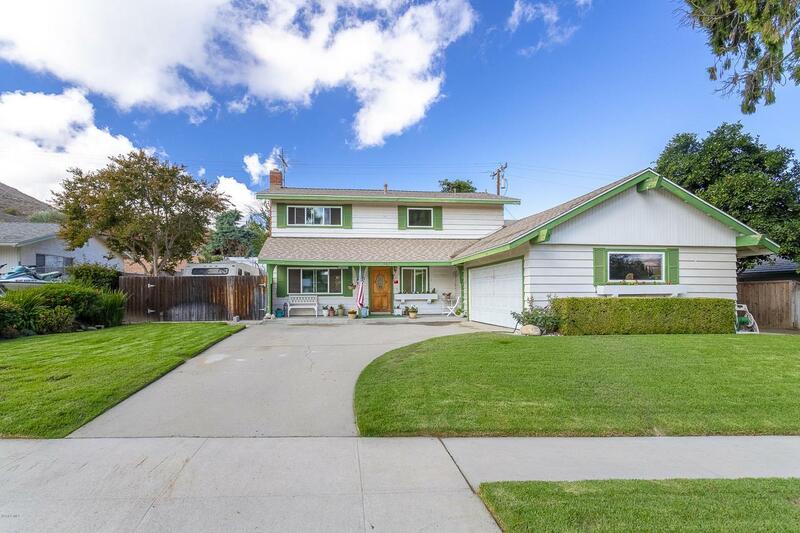 Listing provided courtesy of Matt Salit DRE#01971415 of Century 21 Everest.